As we already told you in our previous article about new Android 7.0 Nougat update for HTC One A9 and it is officially released by HTC and the build number of this update is 2.18.617.1.This update is rolling out via OTA (Over-the-air) and will reach you region wise so it may depend on your country when you will get the update. The update has been started to be rolling out from yesterday and will current update is available in the US. 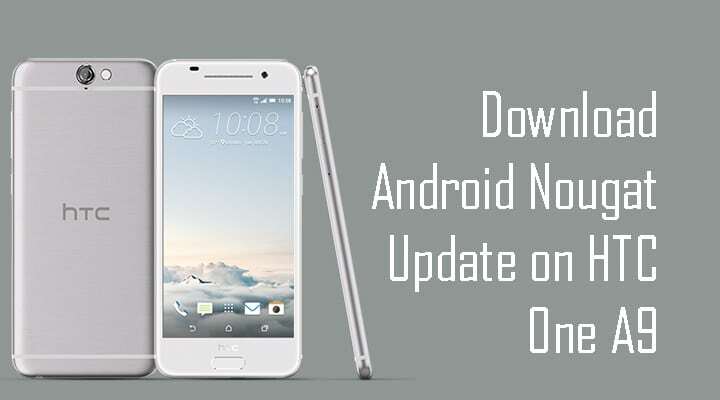 If you have rooted your HTC One A9 then you may not get the OTA update on your device, but don’t worry today in this article we will share the download link with you guys along with installation process. If your device is n’t rooted then you can check for OTA update by Going to settings > About device > System Update. If the update is listed there, then go ahead and install it. 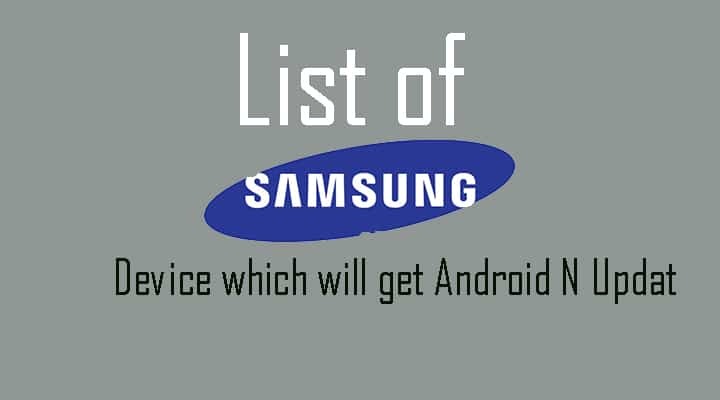 Those who have rooted HTC One A9 can install android Nougat with the help of our guide or those who haven’t received OTA Update notification yet. Done!!! You have successfully updated HTC One A9 to Android Nougat.